SAN FRANCISCO, SEPTEMBER 22, 2015 – IObit, specializing in PC performance and PC security, today unleashed Driver Booster 3; a driver updating tool with a gigantic upgraded database that can help users better maintain hardware devices by updating outdated, missing, and faulty drivers, as well as game components, with a simple click. A large device database is quite important for driver update tools; it may decide if the tool is effective or useless and fast or slow during driver and device updating. For Driver Booster 3, the online database is enlarged to support more than 200,000 drivers; even rare found data can be easily discovered by Driver Booster 3. Besides updating outdated drivers, missing and default drivers can also be detected, which helps to fix problems and avoid PC hardware strike. Furthermore, it also expands the game components database for maximum assistance in avoiding problems like splash screen and stuttered sound. The driver downloading process is reduced to half the time compared the previous version due to download at system idle time. Moreover, Driver Booster 3 added auto-backup feature to ensure the Windows OS is safe. When suffering unexpected driver problems, it can restore the previous copy through auto-backup to ensure the computer runs as usual. "A lot of people thought problems related to PC drivers and devices belong to the professional field, it might be out of their control, so they will rely on the Windows Update," said Antonio Zhang, Marketing Director at IObit. "To help our normal users maintain their PC by themselves, Driver Booster 3's simplified operation, such as One-Click, helps our users to update drivers easily. Also, with the upgraded driver database, we believe Driver Booster 3 is the most suitable driver update tool for common users." Driver Booster 3 is now available on IObit.com and Download.com. It provides full support for Win 10, 8/8.1, 7, XP and Vista. For more details please visit www.iobit.com. 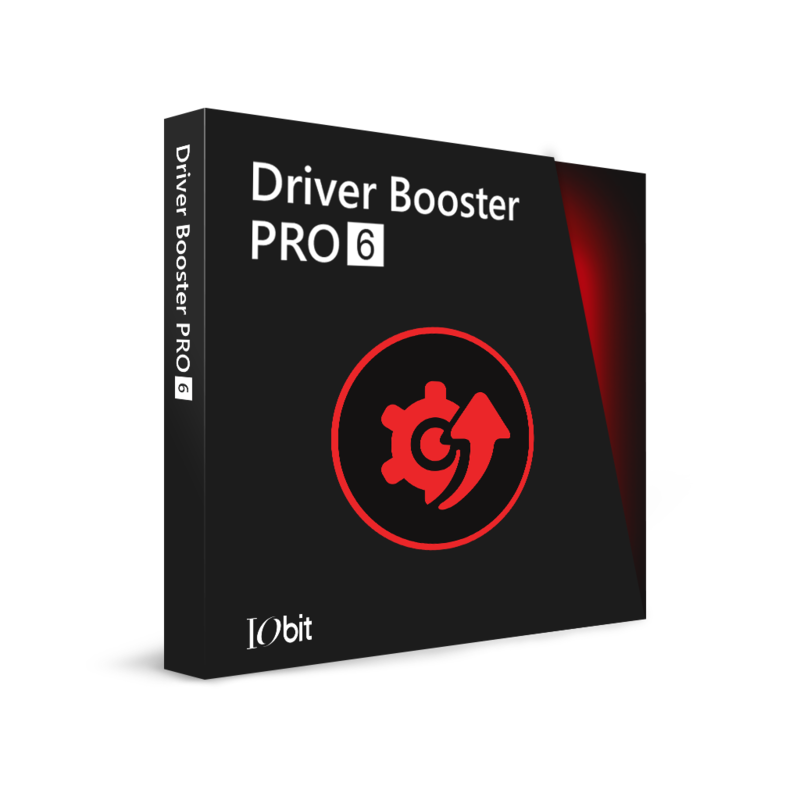 Driver Booster 3 is a ONE-CLICK driver updater offered by IObit to maintain hardware devices by updating and installing outdated, missing, and faulty drivers for common users. With a newly expanded online database, Driver Booster 3 can now support more than 200,000 drivers which cover over 3000 driver factory brands; even rare driver data can be easily detected. Also the expanded game components database to make sure components like VC Runtime 2008 can also be easily detected. Driver Booster 3 can diagnose PC hardware and device status and then help users' PC hardware finding the right driver version to fix the missing and faulty drivers. To speedup the downloading process, Driver Booster 3 can download driver data during system idle time, and that will save more time for users during driver updating. In addition, the brand new UI inherits ONE-click operation and a more vivid experience while updating drivers.